Good Morning! I have a challenge for you today. It’s about dreaming and aspiring. I want you to write absolutely everything you dream, want and hope for your children. If you don’t have kids, pick someone you love a ridiculous amount. If you could wish for success in every facet of their lives, what would that look like? Break it down into the core needs of every person. Physical, emotional and spiritual. What would you want your kids to know as they embark into a life of independence? Physical: To stay active in body which also filters into the spirit. To take care of themselves out of respect and love for who they are as amazing people. To push outside of their comfort zone a little each day, to the best of their abilities. To never fear the uncomfortable; but rather embrace it so they can get stronger. To run because they have legs that allows them to. To fully experience the strength of the human body if you just challenge it. I hope they enjoy their rest days too, balance is key. Emotional: I want my kids to truly understand their worth so they will only ever accept respect from others. I know they are raised with a great value system and place importance on how they treat others. So I wish that they not only accept the same in return but expect it (because they lead by example). And further to that, I hope they will put up boundaries where they need to or let go of friendships/relationships that don’t align with who they are as people. You can let go of people and still be respectful. I hope they have high self-efficacy…that core belief in their abilities to reach any goal they set their mind to. I hope their self-esteem is ridiculously high; yet they stay humble and modest. I dream for their happiness. The kind of happiness that they exude in every action and reaction. That they will have an authentic positive energy that is infectious to others. Spiritual: I hope my kids will always look to God for their strength and understand that they are a very tiny speck in this universe. They have been given one life to live so do so with purpose and direction. I hope they take time to be grateful daily for every blessing in their lives and pay it forward. Now here’s your last challenge: After you write it all out, read it again but reframe it within your mind…What if these are also the hopes and dreams for yourself? Have you quit dreaming for yourself too? I hope not. We put so much of our hearts and souls into those we love; and we lose ourselves within dreaming for others. 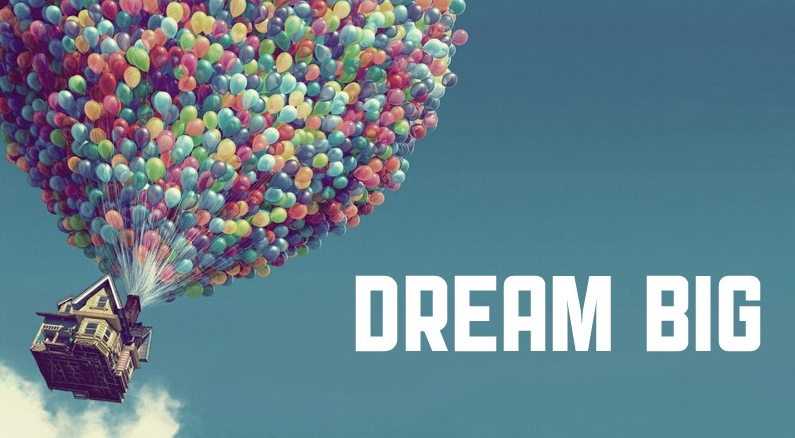 It’s not only OK to dream for yourself (it’s not selfish), it’s necessary. How do we expect our children/loved ones to learn from us if we have checked out of life? One foot in front of the other…day after day. Settling for comfort zones, the uninspired, the average. If your kids approached you and said “I’m really looking forward to a life of mediocrity where everyday is like ground hogs day. I will live in complacency. I will fear challenge. Maybe I’ll live with you forever because it sure is comfy here and you have a well-stocked fridge.” Would that be Ok with you? Of course not…so don’t settle for that in YOUR life too. Read those dreams daily. Take action for not only those you love, but for yourself too. Because you are ridiculously amazing and worthy of an amazing life rich in purpose and happiness. Three months ago, I started my Personal Training/Motivational Coach position at Your Body Your Weigh Fitness. There aren’t words quite adequate to describe how much I love my career and working with all the amazing, strong, dedicated clients there. It’s my job (I need a new word, because “job” isn’t right…I love this area) to motivate and inspire them to push themselves to their full potential; but honestly…they do the same for me. It’s been a true gift to my soul. At my 3 month meeting with my boss Karla, she asked me what my personal and professional goals are. Huh, I’ve been so focussed on everyone else’s goals that I hadn’t put a lot of thought into my own! 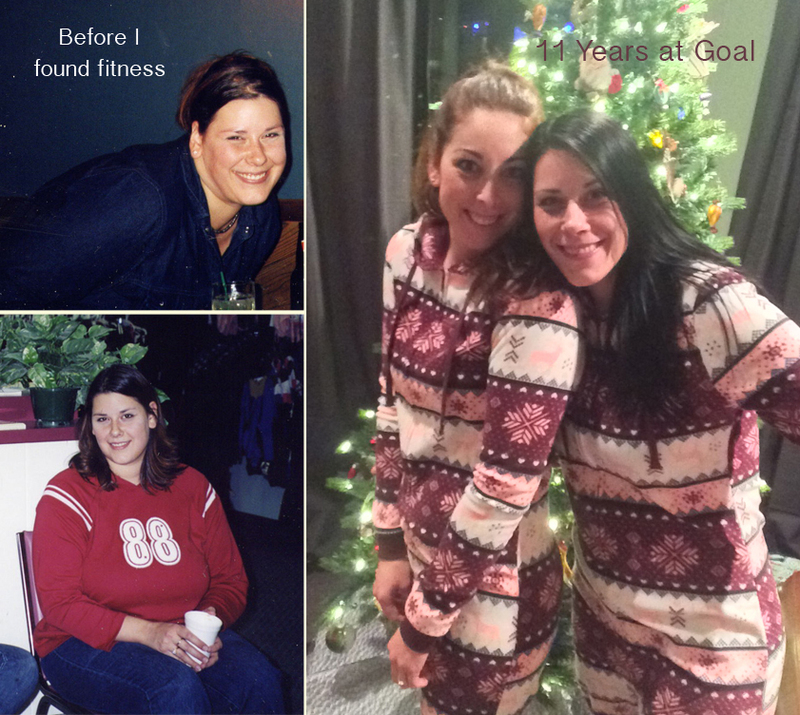 She challenged me to put tangible timelines/action onto my goals. One of my goals is to commit to lifelong learning. But what does that mean really…how often will I commit to that? I decided daily. 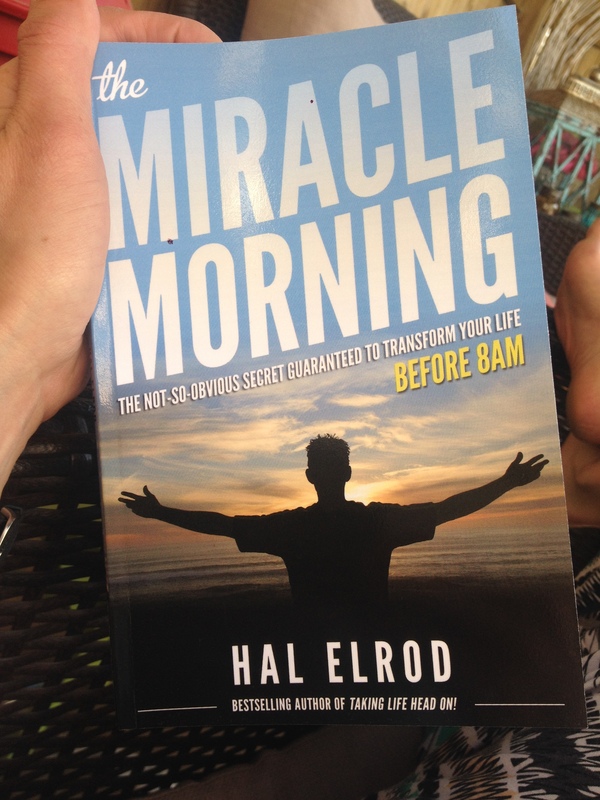 A few days later she gave me a book to read “The Morning Miracle ~ The not-so obvious secret guaranteed to transform your life before 8 AM” by Hal Elrod. If you haven’t read this book, please stop what you are doing right now and download it or go buy it. I highly recommend it, thank you Karla! It’s a quick powerful read that will transform your life if you put the practices to action. The book challenges you to be the best version of yourself in all facets of life (physical, emotional, intellectual, spiritual) by working on your own personal development each and every morning. I have always committed to life-long learning; however, I never framed it within my mind that I actually settle for mediocrity daily. Could I be doing more? Of course, and why am I complacent within average? Oh no my dear…I am not average or mediocre. And you aren’t either. One thing I’m blessed with daily is time, if I just make it. Yes life is busy, but that’s no excuse…I have the ability to get up a little earlier. Aaaand, I can also convince myself that I want to get up an hour earlier because I’m driven to do so by my purpose. That’s the key right there my friends, to figure out your purpose in life and use that emotional response within your purpose to drive you to action. So I woke up an hour earlier the last two days excited to get started on action which I know will be life changing for me. 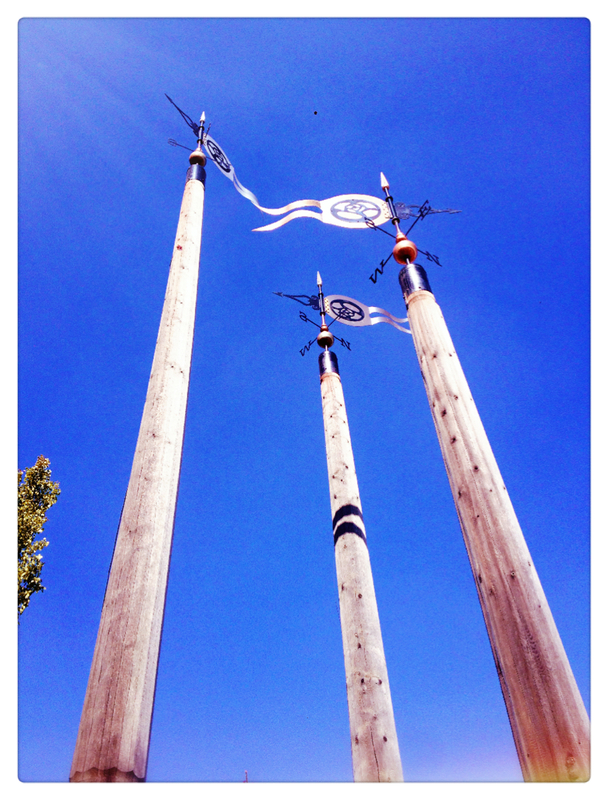 Yesterday I went for a run in the sun and discovered more peace, energy & clarity than I have in many months. I cleared my mind of anything negative that was rooted in my past, and focussed on not only the right now, but the future. I took a different route than usual and as I rounded the corner, this fitting landmark came into view. You see, we all have these big goals and dreams for our life. A visual idea within the mind of what our ideal life looks like. Great! But are we truly working daily on our dreams? A dream is just a dream without action. Are we maximizing our full potential to be the best version of ourselves? One of the quotes I read within the book really resonated with me in a different way. Now…I’ve read this quote before, but today I understand it on a deeper level. I encourage you today to put time into thinking about Your Purpose in life. Who are you? Who do you want to be? Are you settling for daily mediocrity…one foot in front of the other. If so, why? We have one life! What is that one (or more) thing(s) that gets you out of bed in the morning with passion and direction? When you are driven by purpose, there’s no stopping you.